Nubble Light in York, Maine. Maine is a beautiful state. The ocean is very, very cold. The beach is quite rocky. My favorite beach is Moody Beach in Wells, Maine. Aren’t these nice thoughts to have on a cold, rainy day in February? All because of that little lighthouse, standing in a yard that I pass by every day. That’s a Find in my book. I was looking through some boxes I have in a storage dormer at home and found these beauties. My granite eggs. 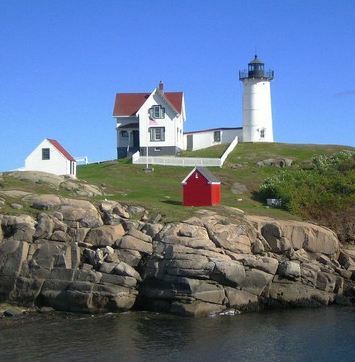 I’m originally from Maine–a state of amazing natural beauty. There is a small beach in Wells, Maine, that has lots of these granite “eggs” washed up on the shore. When the waves go in and the waves go out, they gently shake the rocks and it makes the most magical clackity clackity sound, over and over. I dream of that sound often. 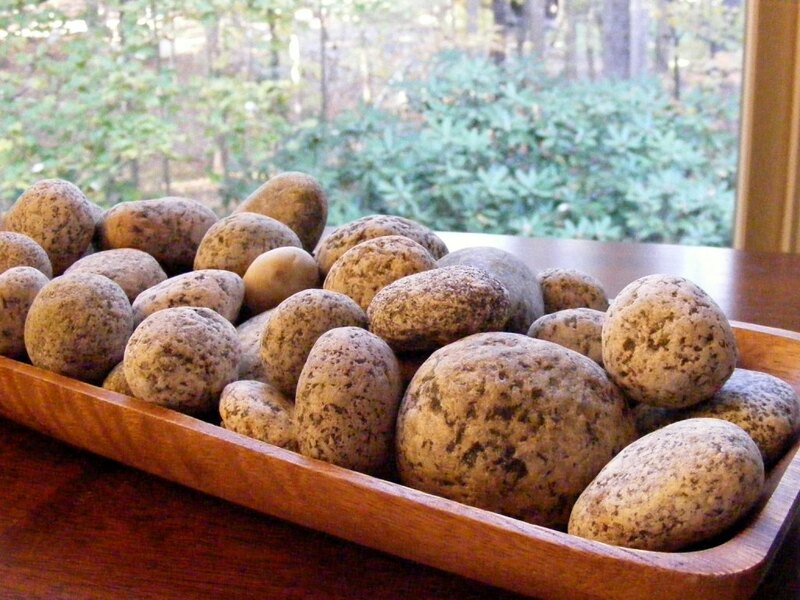 One summer I took home some of the rocks and every couple of years put them into a basket on the counter or a bowl on a table. Visitors gravitate to them and love to pick them up, marveling at their smoothness, colors and shape. Once in a very blue moon I’ll give one or two to a friend as a gift. 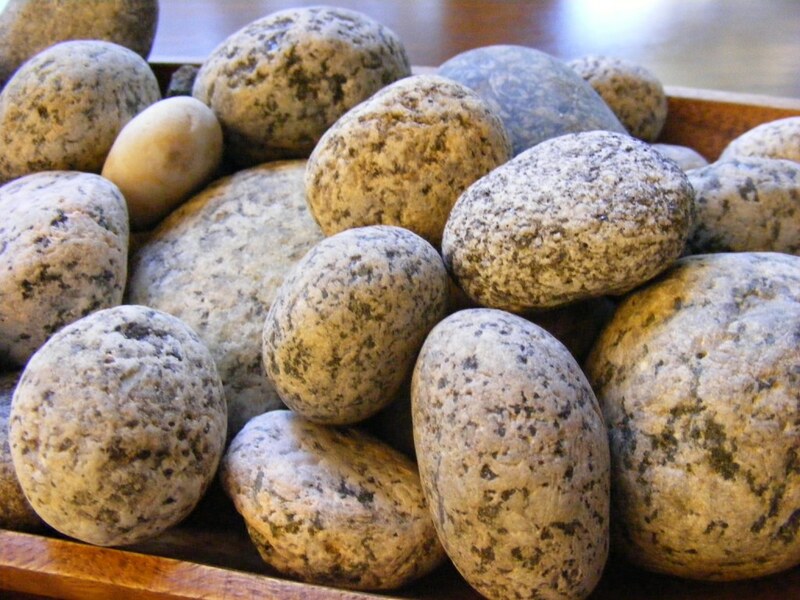 While I never want to run out of these special rocks, I know that their magic is meant to be shared.